ᐅ Cheap Flights || Flight For【Only $61】Hurry Up! Deal Alert! Cheap Flight from Paris to Rome for only $61! We are compensated for our deals. Click here for details. Natural wonders, urban destinations, affordable lodging, mouthwatering dining options, and an extensive array of enriching activities are just some of the reasons Rome is on the top of our bucket list. Whether you are looking for a heart-stopping adventure, an intimate cultural experience, or gustatory delights, Rome has so much to offer to the curious traveler. If you are wondering how you can get a cheap but satisfying break this year, this is definitely your lucky day. Rome is the perfect place to explore alone or with your family and friends. Grab this limited-time opportunity and get ready for the trip of your life! I think these fares will last a day or two. As you are a free member, make sure to be fast. These fares could disappear anytime! Tip: Play around with the dates if the link below no longer shows you the deal. First, try to search in Google Flights. Book here if you prefer to purchase directly from the airline. 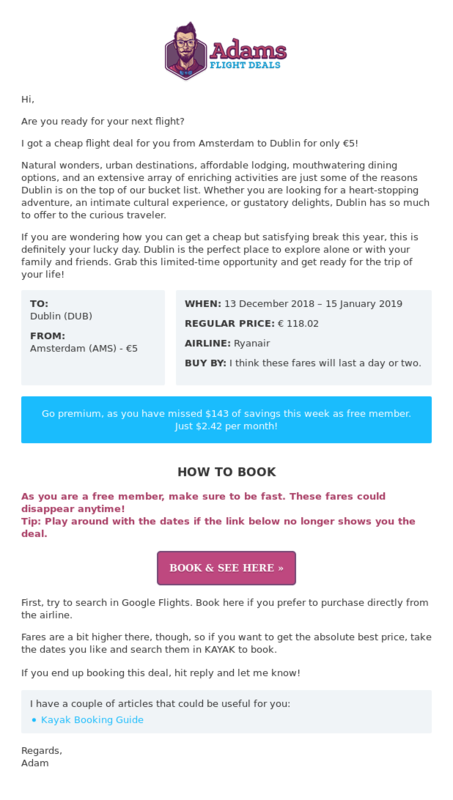 Fares are a bit higher there, though, so if you want to get the absolute best price, take the dates you like and search them in Momondo to book. Deal Alert! 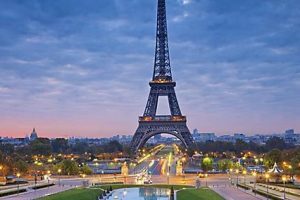 Cheap Flight from New York to Paris for only $221! Deal Alert! 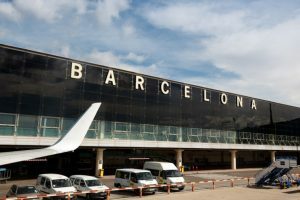 Cheap Flight from Vilnius to Barcelona for only $270! Deal Alert! 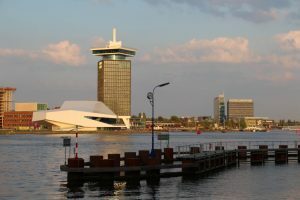 Cheap Flight from Mallorca to Amsterdam for only $46!